AlphaBit is proud to have actively participated in the development of several outstanding applications and over the course of years having seen and participated in the emergence of advance data technologies, always with a strong focus on powerful, but user friendly solutions. We have been busy this year working to extend the functionality of abcOnline-CMS and therefore some almost finished apps had to wait before they could be released. But, finally, we were able to find the time to launch an app that we were very happy to create: Math Master. We do like to help our users become better at things, and this app helps you learn to do math calculations in your head. 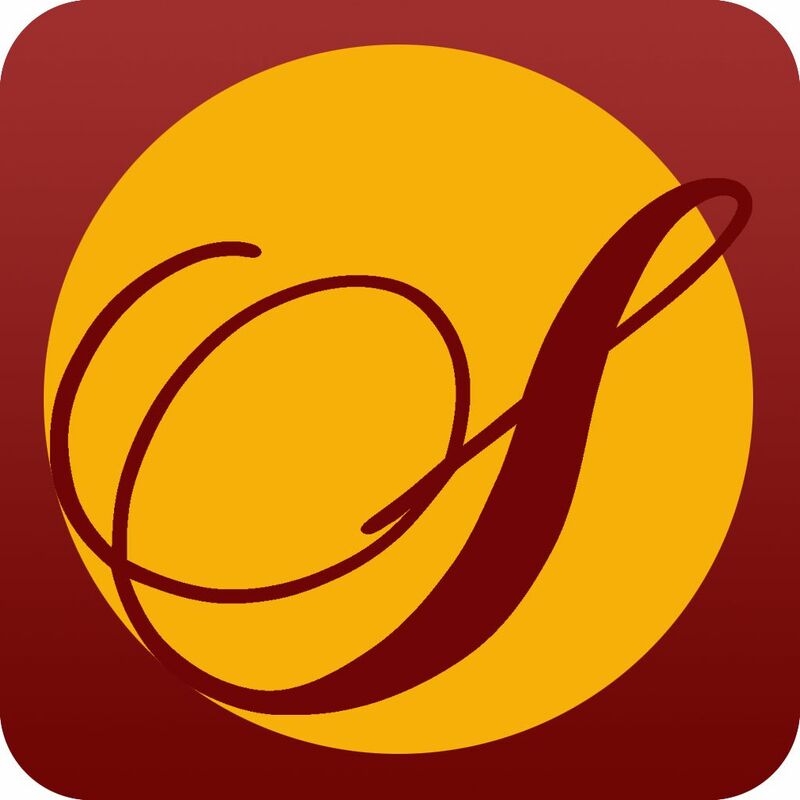 The App we have made for Die historische Senfmühle in Monschau is a combination of native and webapp. Thereby the customer can easily update both their website (created by abcOnline CMS) and keep their app users updated. We continue the series of educational apps, our 6th app and the 3rd in the Mem-O-ri series is Mem-O-ri US States Quiz where you can learn not only the names of all the american states, but also where they are located, their capitals, mottos and nicknames. 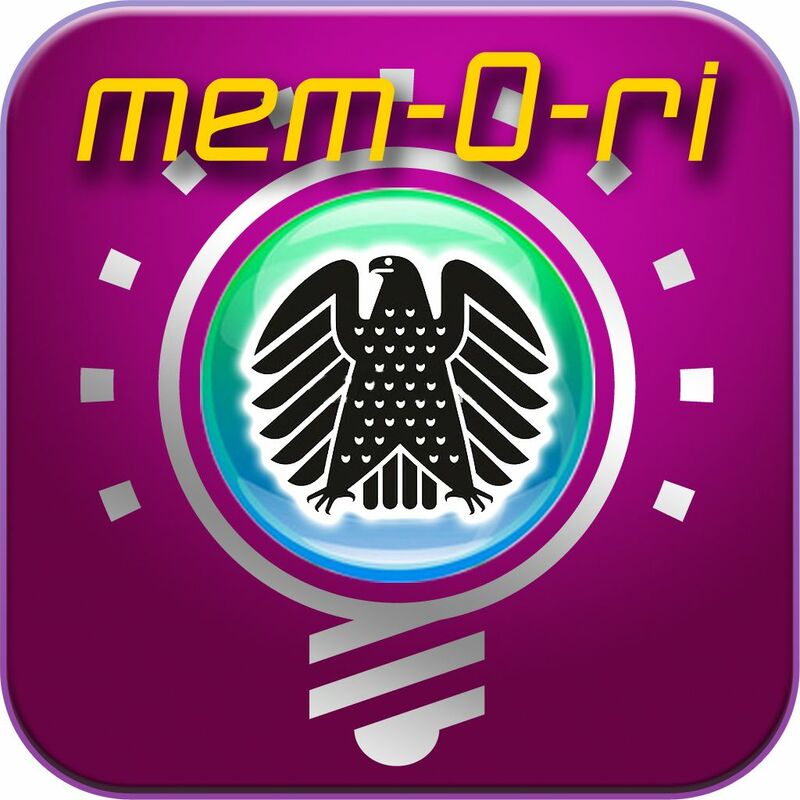 Our 2nd app in the Mem-O-ri series is "Mem-O-ri Germany Quiz" where you can learn all the names, flags, coats of arms of the German federal states, and where they are located on the map. We started a new series of Apps that shall not only be fun to play, but also help you learn facts that you would like - or have to - learn. 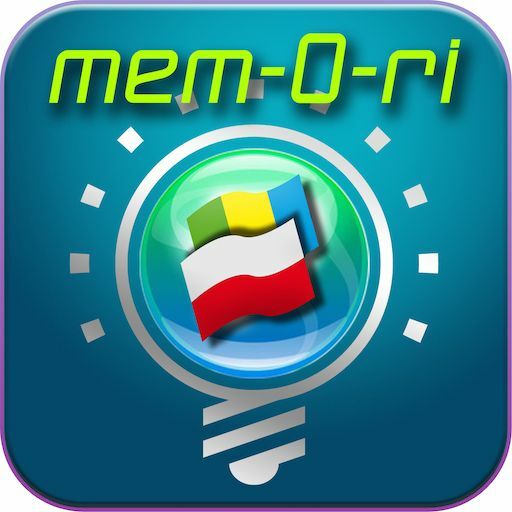 The group of Apps are called "Mem-O-ri", the esperanto word memori means "to remember" and is very appropriate for our apps. The first app in this series is "Mem-O-ri Flag Quiz"
Chicken Wings - our 2nd App is launched. Chicken Wings is a race through the kitchen in a game that stimulates your eye-hand coordination. ... if you need an intellectual reason to enjoy yourself. Even if you do not need such a reason, but just want exitement - enjoy our "Chicken Wings"
AlphaBit launches Trioss - its first App for Ipad, an addictive game to train your brain! The game can be played as single-user or in competition with your friends and family. abcOnline-CMS is powering more than 50 different websites and proves that a dynamic content management system can create individual solutions based on a stable foundation. AlphaBit Data is part of the project management group and responsible for the eMarket Services homepage with more than 40.000 visitors and about 18.000 downloaded reports each month. A wide variety of abcOnline solutions are online and daily updated by the customers themselves. AlphaBit Data develops abcOnline CMS, the complete Content Management System (CMS) that combines power and ease and makes the homepages of the golf club up to date with all the information the company and the visitors expect. AlphaBit Data develops Lærerplan, the project tool for the Norwegian school system and joins IPOS to develop first class software solutions for the educational system in Norway. 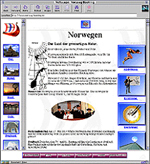 AlphaBit Data develops Norway Booking, the internet application that promotes Norwegian tourism. AlphaBit Data is responsible for the administrative modules real-time statistics and payments system of the toll-road system for Tate Cairn Tunnel Company in Hong Kong. AlphaBit Data assists and is main responsible for development of sales tool that provides necessary documentation for Ericsson Radio Systems' international sale of telephone systems. 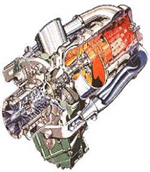 AlphaBit Data uses its self-developed Case Tool solution that automatically develops application based on NIAM design. After active user-involvement the system produces the repair and maintenance system used by Kværner Energy at Ågotnes in Norway to document repair of multi-million dollar gas-turbines. 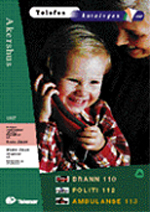 Telenor Mobil needs to improve its order and delivery system for telephone catalogs. The quality of their customer handling is not acceptable. AlphaBit Data develops the required application and uses advanced techniques to extract data from textbased terminal emulation to reduce manual data entry. 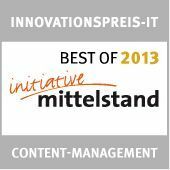 Within short time the application improves response and delivery to more than 500.000 customers. AlphaBit Data develops the automatic alarm tracking system for Securitas Direct in Norway. The application monitors alarms in more than 15.000 private homes and transmits the data to the security operation central. AlphaBit becomes the Scandinavian distributor of Omnis software that is used by more than 20.000 customers in Scandinavia. AlphaBit supports the development environment and produces the first development guide (One Step Up), written by Hallvard Lærum. AlphaBit is founded and becomes the distributor of Omnis in Norway. Omnis is the first multi-plattform GUI development tool and database for both Macintosh, Windows, OS/2 and Unix.